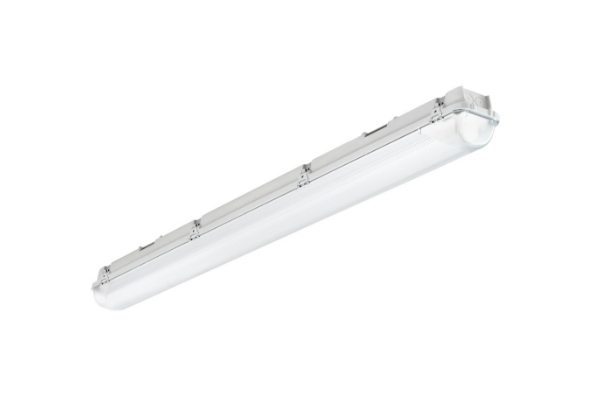 Tegral 66 wired for LED lamps – A range of IP66 high efficiency, durable fixtures wired for Comlite LED lamps. They are suitable for general lighting in retail, commercial applications and suitable for outdoor use. Ideal for carparks, farmyards, storerooms, sheds etc. Assembled and manufactured in Europe using quality components. 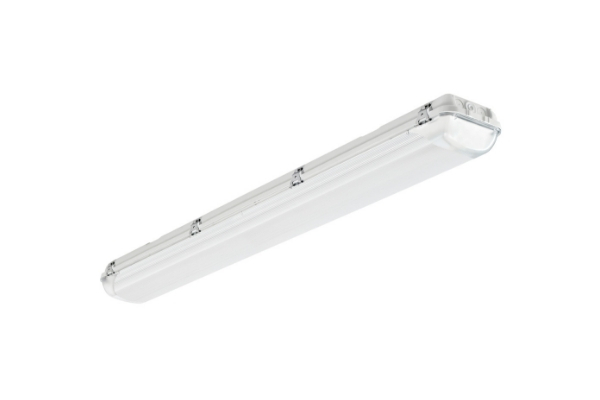 Highly durable fixture made with virgin polycarbonate. Supplied fitted with stainless steel clips as standard.